war machine | Marvel Superstars Trading Card Game. The future is here now. PlayMarvel.com is operational. The Marvel Superstars Trading Card Game is taking shape, and there is some very explosive news to share about the cardboard incarnation of Iron Man 2. Hang on tight. Here we go. The picture above displays the first starter set. We will get our hands on that in March. It will contain everything you need to dive into Marvel Superstars with a friend. Two 30-card decks, rulebook, exclusive premium cards, and special game tokens. We have no specific information about those “tokens”, but we assume that they will be some sort of health counters. The starter set will pit Iron Man against Wolverine. It remains to be seen what other characters are joining the fray. The 30-card decks are not full-sized for the Constructed format, and that’s where the revelation begins. In May, Upper Deck is releasing a set of three Iron Man 2 “Hero decks”. These will be full 54-card Constructed decks that are ready to battle straight out of the box. They will feature the main myths from the new movie, and they will be a blast. One will be Iron Man. One will be Whiplash. 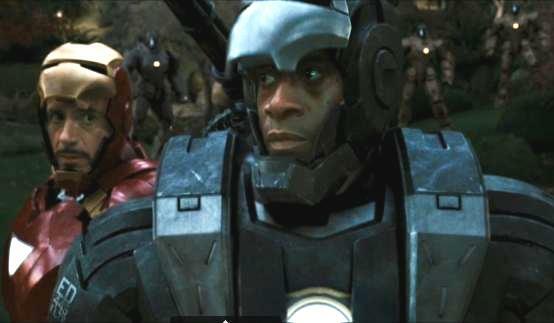 And, most thrilling of all, one will be War Machine. Such a delicious scoop. War Machine will be a Leader character in charge of his own full-sized preconstructed Marvel Superstars deck. That, my friends, is hot information for the trading card game industry. 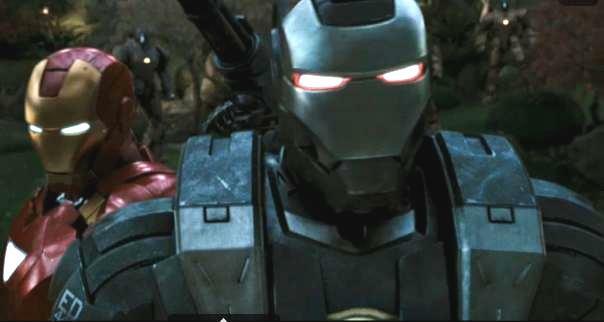 Iron Man 2 War Machine Released. This is the real deal. 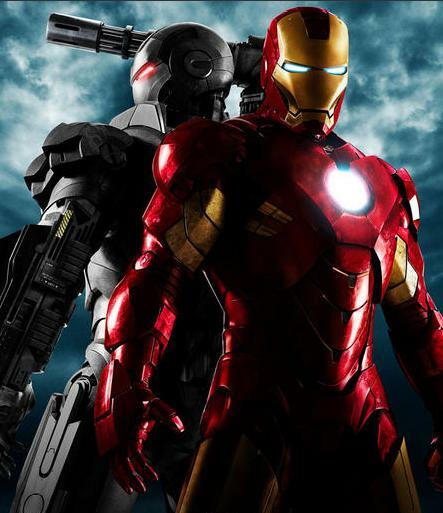 Iron Man 2 will feature a brand new War Machine. That is the official photograph. What to Expect: War Machine. War Machine is on his way. 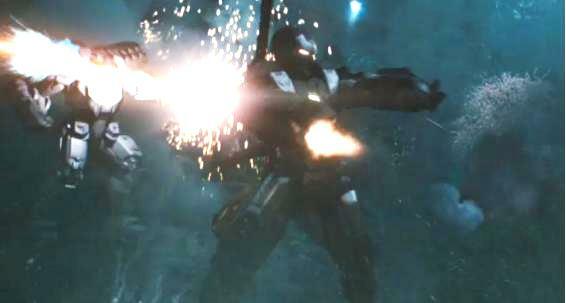 Iron Man 2 will bring the big bullets. Shiny, high caliber, and extremely powerful. Just wait until you see his cardboard version, there are shots that will be exclusive to the game. Iron Man 2 Screens Will Be Seen First In Marvel Superstars Trading Card Game. There is breaking news on IcV2, in a new interview with The Ben Seck. The Marvel Superstars Trading Card Game is scheduled to release a 2-player Iron Man 2 Starter Set in March. The film will be premiered in May. Yes, that means what you think it means. Iron Man 2’s Allies, Actions, and Areas will be seen for the very first time in a trading card game. Truly awesome news. Maiden Demonstrations: How to play Marvel Superstars. It is the morning after the maiden demonstrations of the Marvel Superstars Trading Card game at GenCon 2009. We have multiple confirmed reports describing the gameplay. Mad grats to everyone who provided information, including Goku and Bliven at www.vssystem.org. The seed information has been released, like a bliss virus into the gaming community. Here we go. This is what we will be playing for years to come. The actual card terms may not be completely accurate or final, but this is what we have learned. You choose a Hero. This card might actually be a villain from the Marvel movies, but it will be your Hero for the game. Each Hero Card is placed on the board to start the game, and it has 50 points of defense. When your Hero reaches zero, you lose. The two demonstration heroes are Wolverine and Iron Man. You build a deck to support your Hero. 50 cards of your choice. Each card is limited to 3 copies per deck. This deck will include Ally characters that you will recruit to fight alongside your Hero. It will include Action cards that cause direct changes to the battle. It will include Area cards that act as resources to pay for Allies and Actions. When you build your deck, you may use cards that are keyed to a different team. If you play an Ally or Action from another team, you simply pay one extra resource point. There is a main phase of each turn, followed by a combat phase, followed by another main phase. You will only attack on your turn. When you attack the opposing Hero, you may be blocked. When a character is attacked, its allies can exhaust themselves to force the attack their way. The exhausted Ally card becomes the defender instead of the original target. When you play an Action card to alter the game, your Hero gets a boost. One charge counter is added, and these counters are used to pay for the Hero card abilities. You start the game with three Area cards in play. Each turn you can add one more Area card to your resource row. That’s the basic game structure, and the details sound delicious. We will be back later with something keen about War Machine, for now you get one juicy truth. There is a 2-drop Pepper Potts. Honestly. There is a 2-drop Pepper Potts. Bliss virus released, good games straight ahead. Dave Devries is my favorite artist in the whole world. From the mid-nineties Marvel Masterpieces to the spectacular contributions to Vs. System, his paintings make life worth living for a superhero card collector like me. 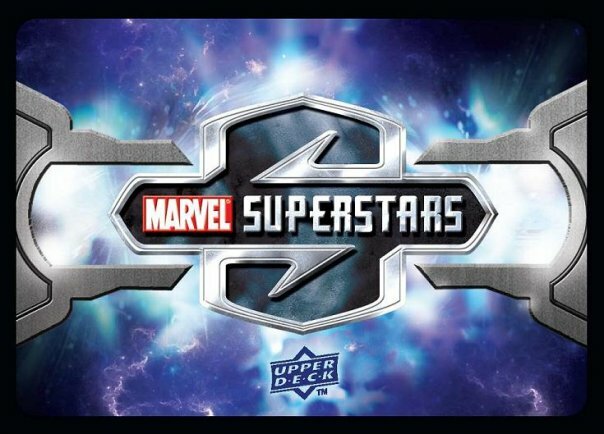 We do not know which artists will be featured in the Marvel Superstars Trading Card Game, but we are keeping our fingers crossed. It doesn’t get any better than this.